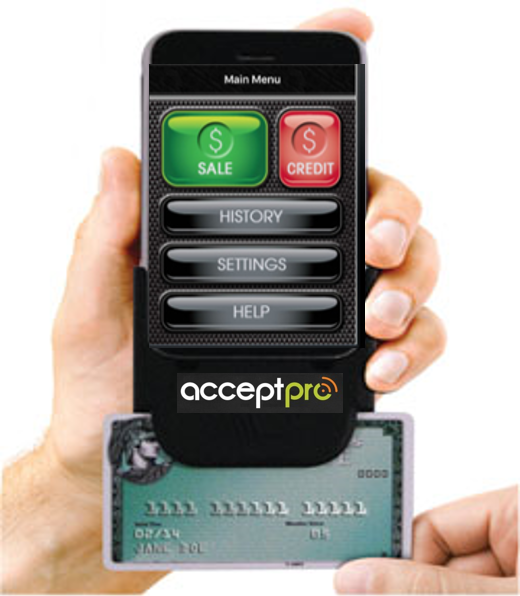 With Federated Payments’ AcceptPro, business owners can now possess the power of an advanced, state-of-the-art virtual card terminal with the convenience of accepting credit and debit cards “on the go”. Plus, unlike other basic card swipers on the market today, AcceptPro provides 24 x 7 x 365 expert live technical support and a full suite of profit building products and services to grow your business. The bottom line: AcceptPro is the only choice for merchants who are serious about their business.